Poly acrylic acid-co-methyl methacrylate was grafted via reversible addition fragmentation chain transfer polymerization to cellulose. The graft copolymer was characterized by FTIR spectrum, thermo gravimetric analyzer, and scanning electron microscope. The adsorption behavior of the grafted cellulose for Ca2+, Cu2+ and Pb2+ ions was investigated. The adsorption capacity was improved as the molar ratio of acrylic acid increased. The grafted cellulose showed good adsorption performance for Ca2+ ion with 97 % rather than Cu++ and Pb++. 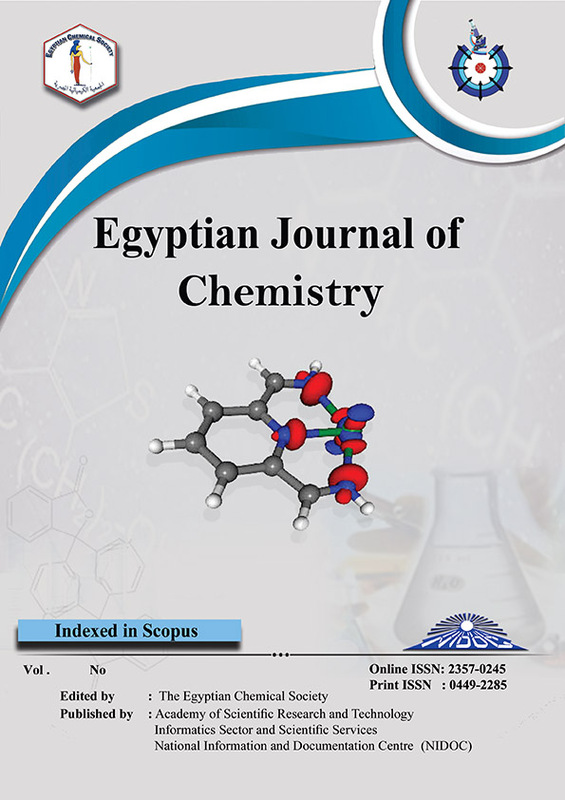 That revealed the adsorption process increased due to the increasing of the COOH group of acrylic acid, which improves the chelation activity of the grafted polymer.